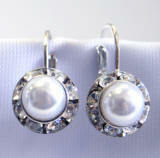 We have changed our phone and fax number. 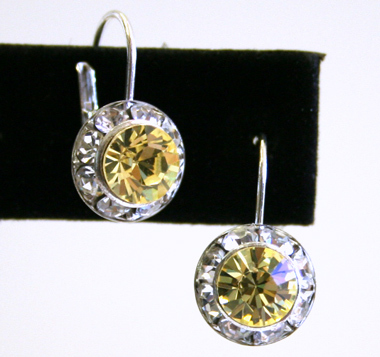 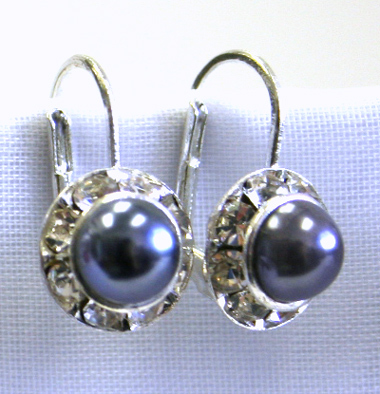 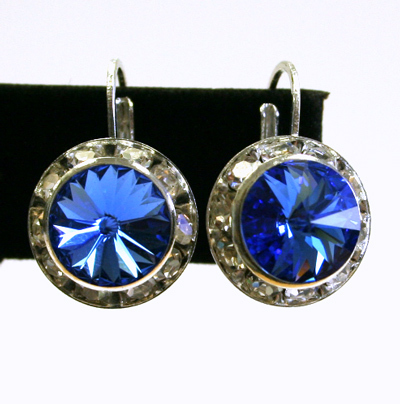 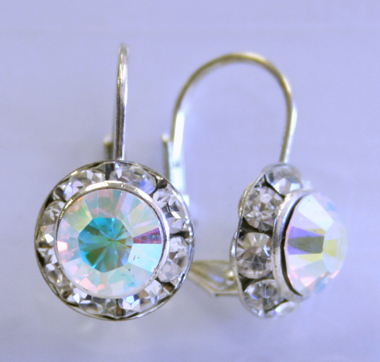 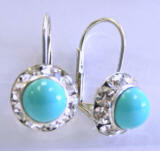 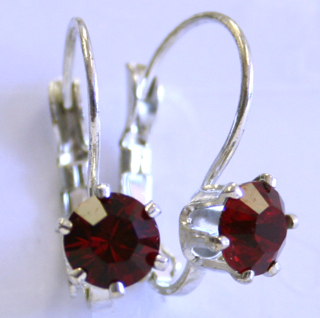 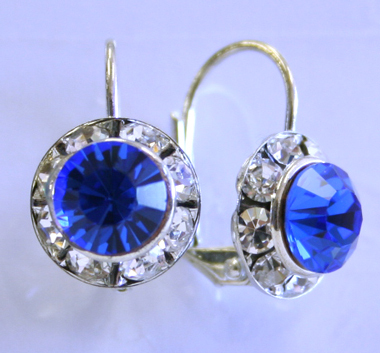 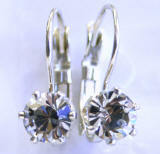 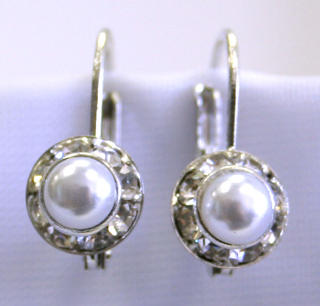 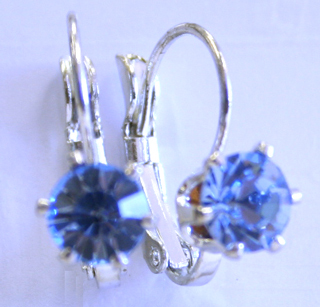 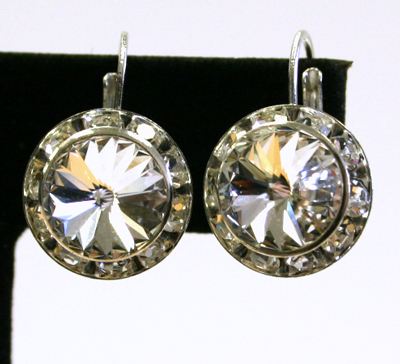 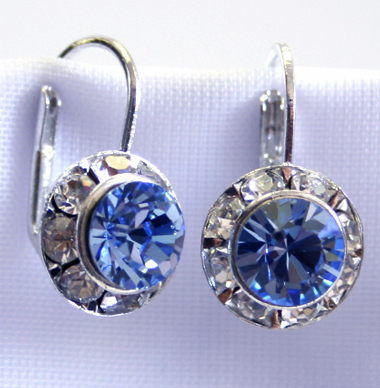 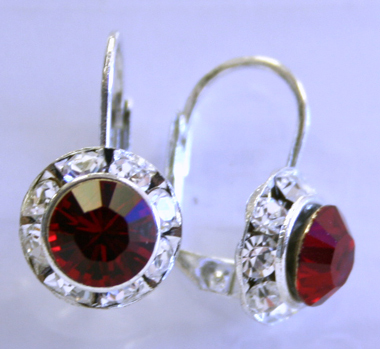 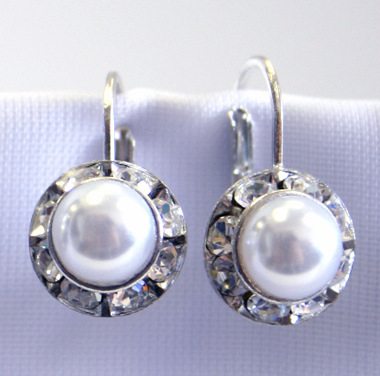 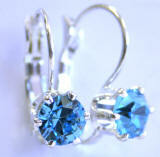 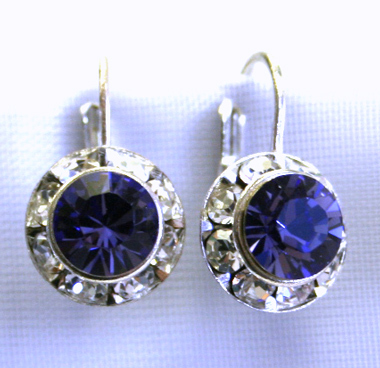 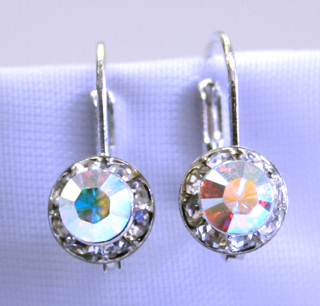 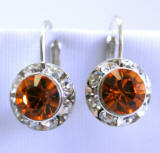 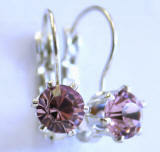 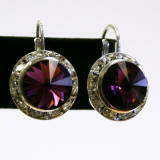 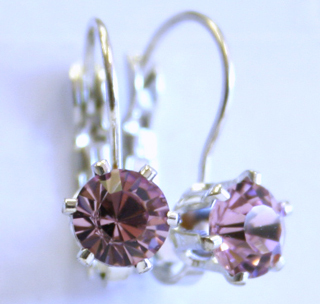 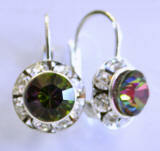 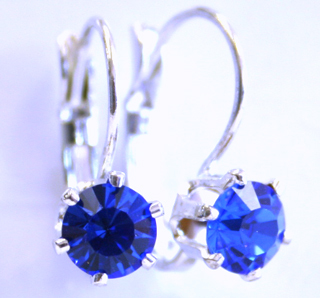 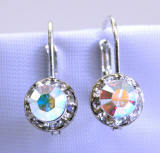 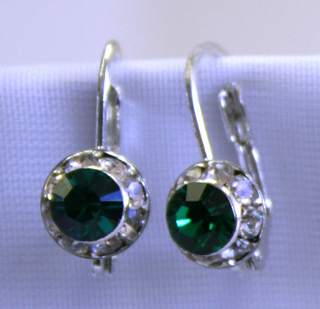 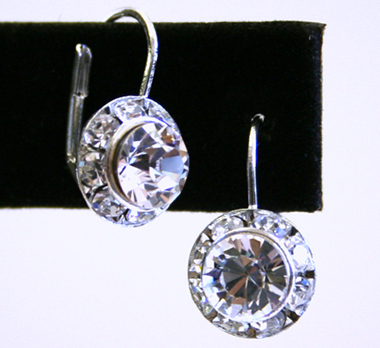 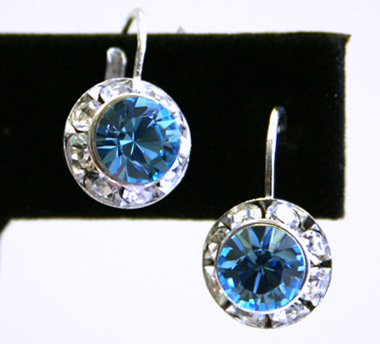 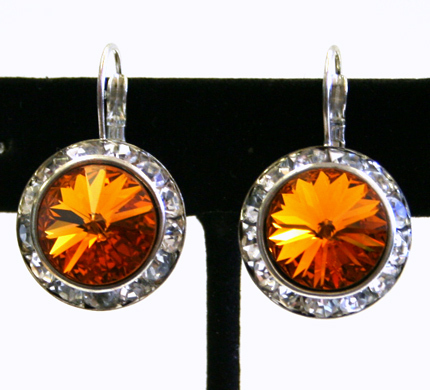 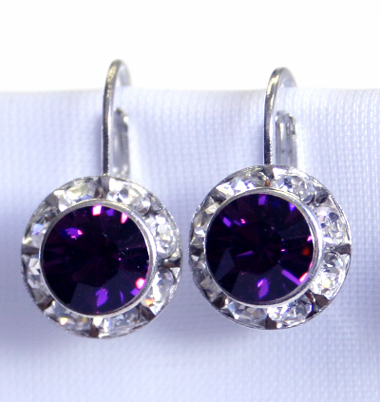 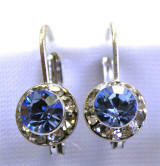 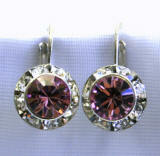 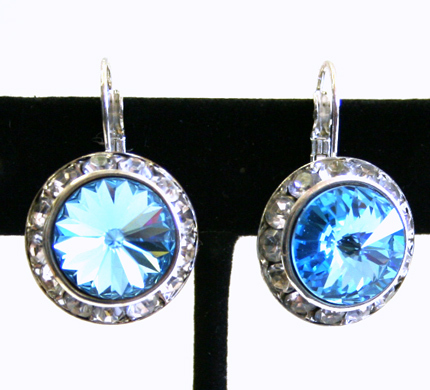 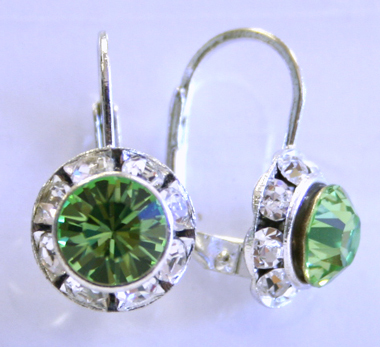 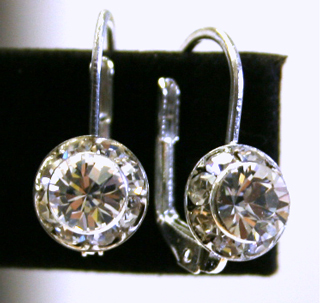 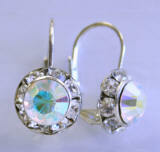 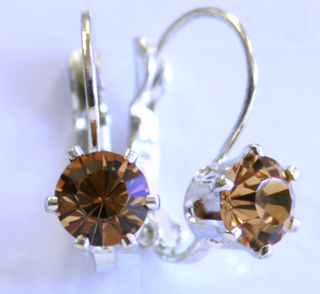 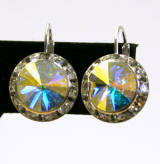 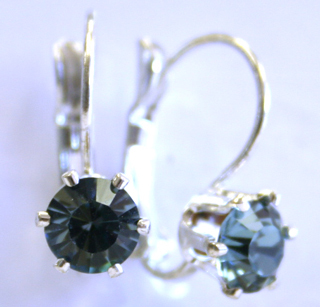 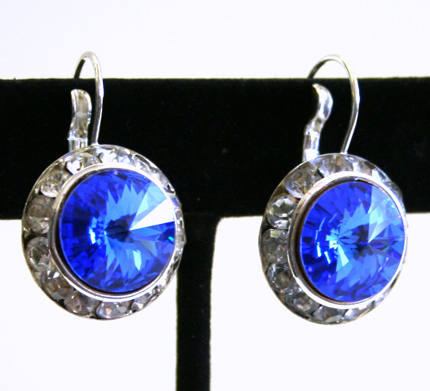 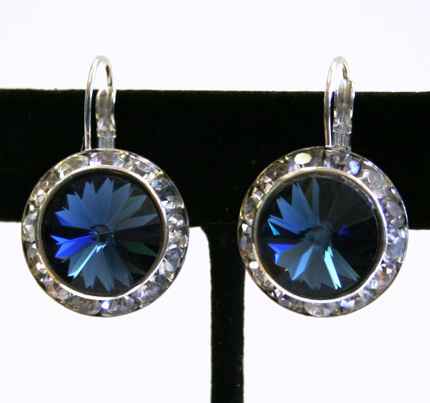 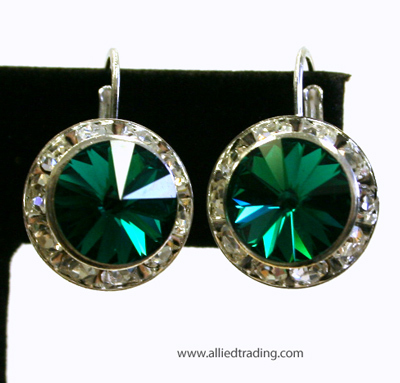 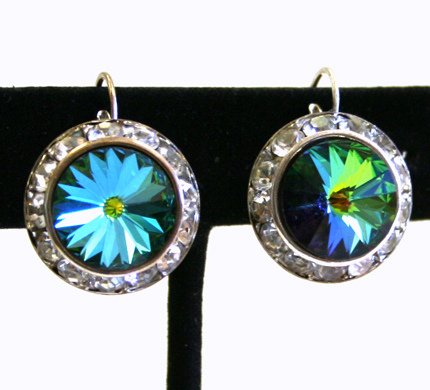 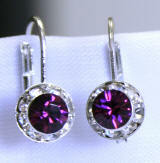 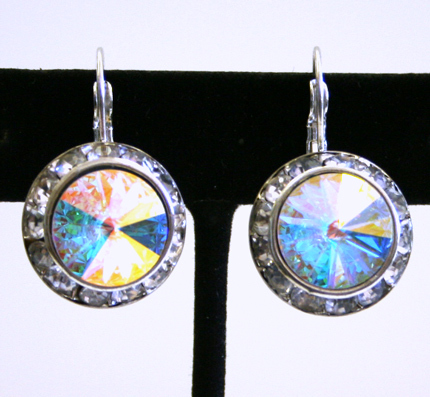 Swarovski Hoop earrings. 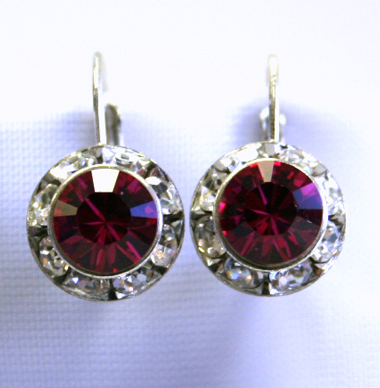 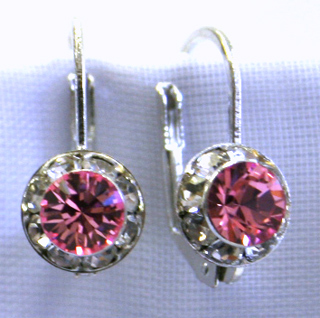 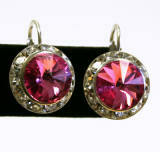 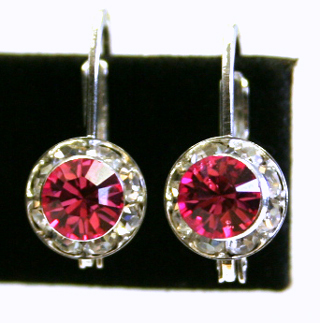 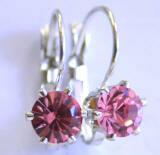 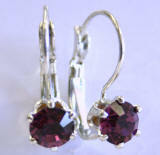 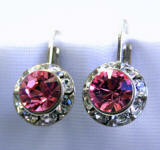 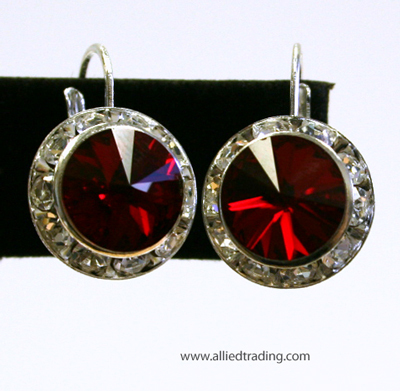 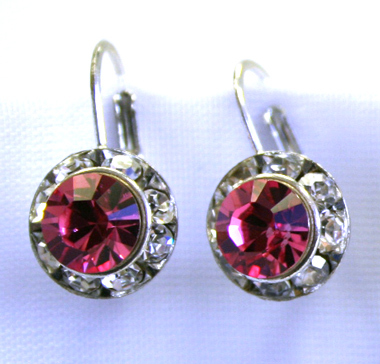 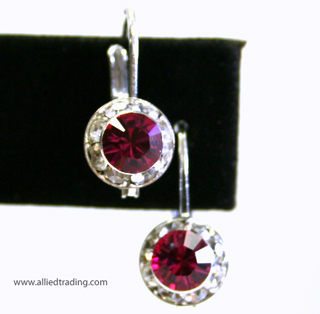 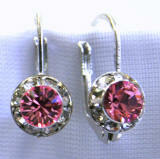 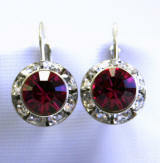 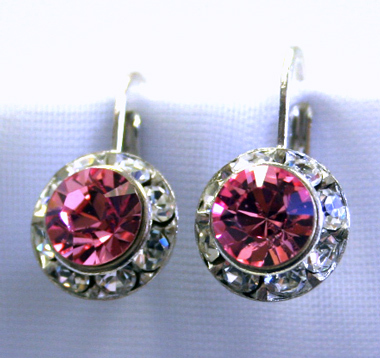 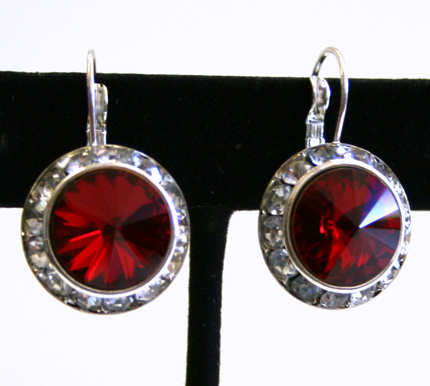 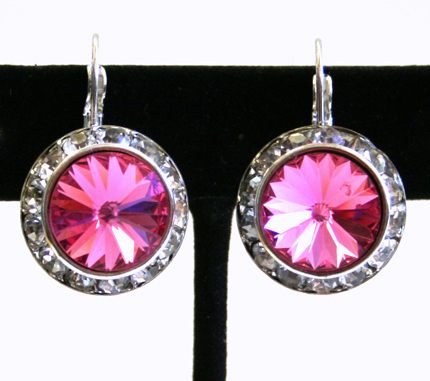 Bella Round Fuchsia Earrings. Curved Wire with lerverback. 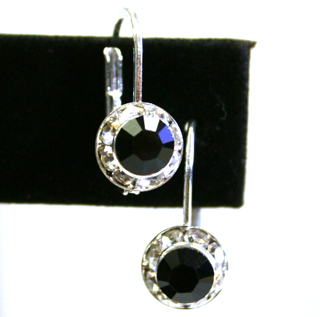 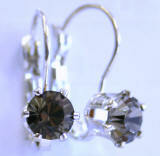 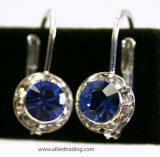 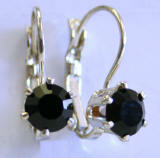 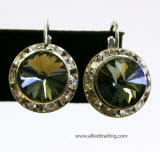 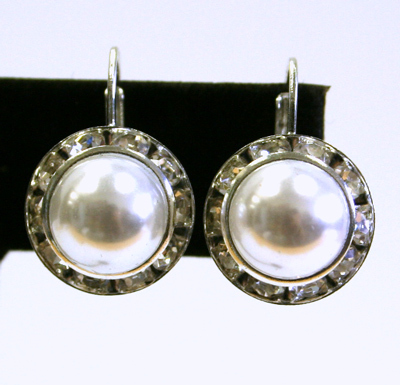 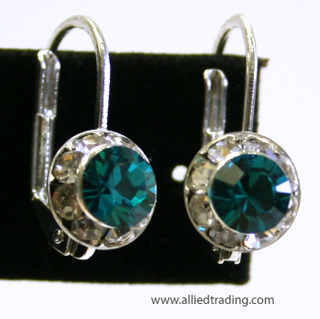 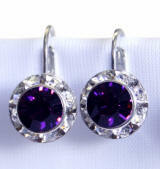 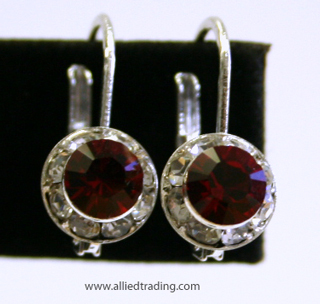 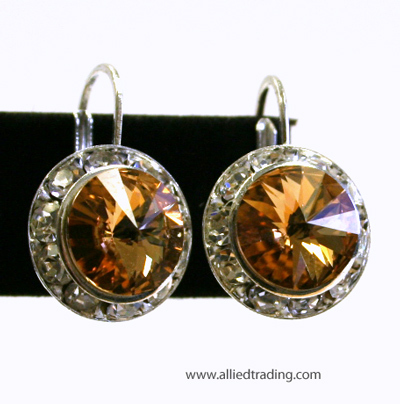 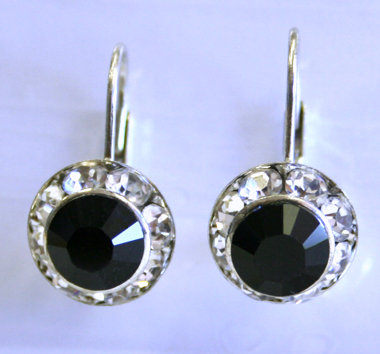 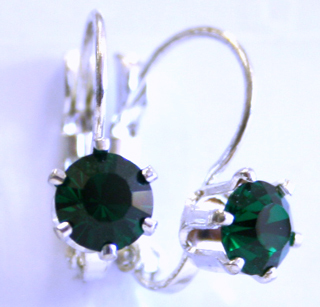 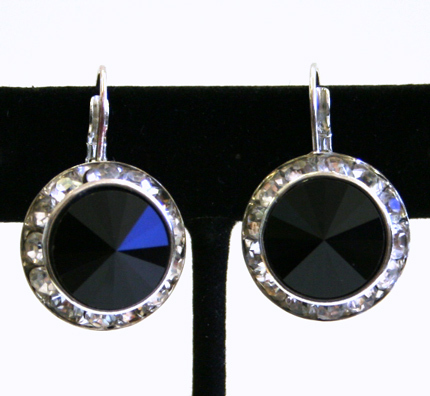 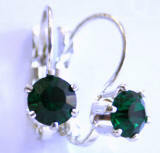 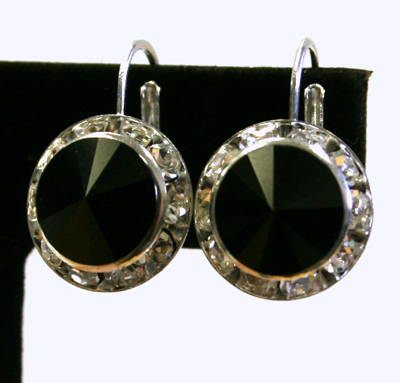 Bella Black Diamond Pierced Earrings. 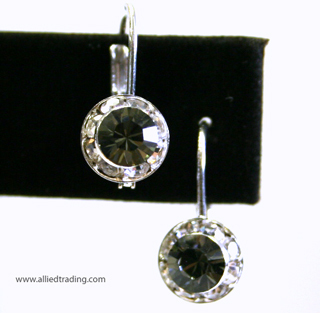 If you have any further questions, please send us an email master@alliedtrading.com Copyright 1999-2019 Allied Trading. All rights reserved.